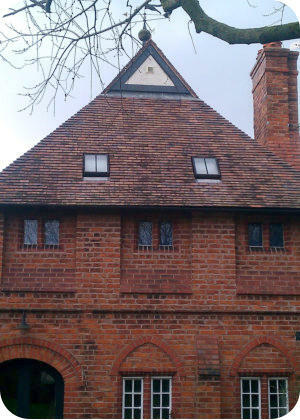 Cheshire Roofing Services is a Chester based company with many years experience in all aspects of roofing. We offer a professional, reliable and cost effective roofing service in Chester and surrounding areas. Everything from re-roofing to gutter clearing we do it all. We are fully insured with Public Liability up to £5 000 000. (Always ask any tradesmen working on your property if they are insured). Quality Assured Established in 1935, the heart of our business is our many years of experience in all areas of roofing from a single tile to complete roof restoration. 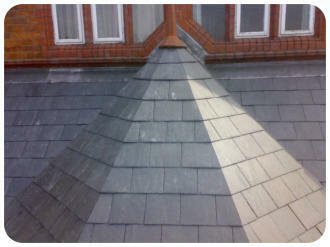 The complete re-roofing and repair specialists in Chester. Whatever your roofing needs, we really do consider any job large or small, you can trust the specialist roofers at Cheshire Roofing. Contact us today to arrange a free no obligation quotation.